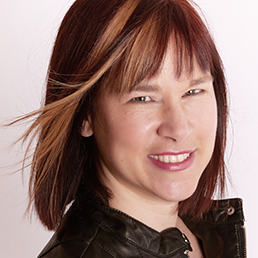 Three things you should know about me by now: I enjoy car rides, I like hanging out with my kids and I love music more than any other art form (if it’s too loud, you’re too old). Put all three together and you have my definition of the perfect Sunday. Picture it: a warm weekend coming to an end as the sun slides slowly down behind the trees. I’m driving my car through the beautiful back roads of Puslinch, heading home from an afternoon of rugby in Brantford. Sun roof open. Tunes on low. We’re winding our way around country homes, farms, tree-lined routes and an S-bend around the water. There was so much green everywhere. Sometimes I forget just how large Wellington County is, and all of it beautiful. It was one of those moments when you are truly grateful for where you live. My copilot is my teenage son. He is gazing out the window, reflecting on the four hours of rugby tryouts he’s just endured. He is too tired to be worried about the outcome. He pushed himself out of his comfort zone and the risk was already the reward. He’s left it all on the field, so whatever happens, he’s good with it. His character is remarkable. If there is such a thing as an old soul, he’s wise beyond both our years. On the drive down to tryouts though, we were both a little anxious. To break the angst, I reminded him; “if you make the team, we have a summer of long car rides together, and lots of great music on the stereo. And if you don’t make it, we have a summer of long car rides together and a lot of great music on the stereo. It’s a win either way.” He smiled. Heading home, the mood was considerably more subdued. Long day. Hot sun. I was mulling over what I’d said earlier, fully aware that my son will soon have a license and his girlfriend will be his copilot. Our future road trips together have a limited mileage. I know it, but I’m not quite ready to accept it. It caused me to think of road trips with my dad, just us two, always taking the back road looking for new routes to the same destinations. Good memories. As we stopped for a red light, I scanned the radio dial. What happened next was not my fault. 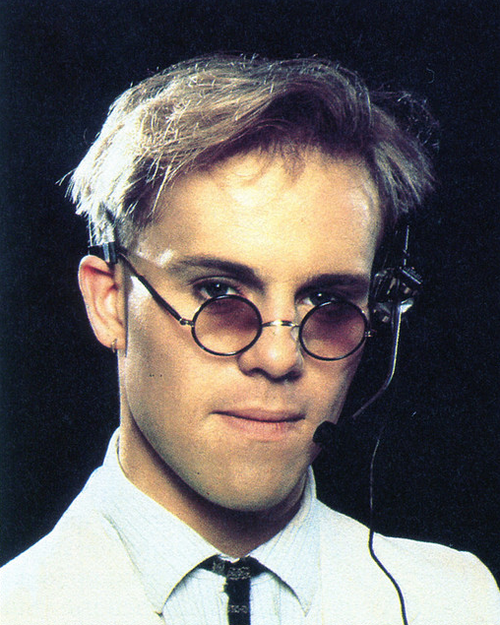 Thomas Dolby’s “She Blinded Me with Science” came over the airwaves. I flipped out. It was like an out of body experience. I mysteriously shape-shifted into my middle-school self. My dashboard transformed into a keyboard. I upped the volume on the radio loud enough to cause alarm in my sedate copilot and, with a memory sharper than the spikes of my bangs in the 80s, I sang every single word to this awesome retro hit. And by sing, I mean I belted it out loud enough to be heard all the way to Mount Forest. I didn’t miss a beat. I hammered my imaginary keyboard. I was maybe too enthusiastic when I took on the British scientist’s speaking parts. To say I was animated is an understatement. It was all kinds of awesome. Unless you were my copilot. The light turned green just before the song ended, but the memory is forever etched in time. And while he won’t admit it, my son is going to miss these road trips too one day. For now, I’m working on a mixed retro soundtrack, to keep him entertained. Lucky kid.